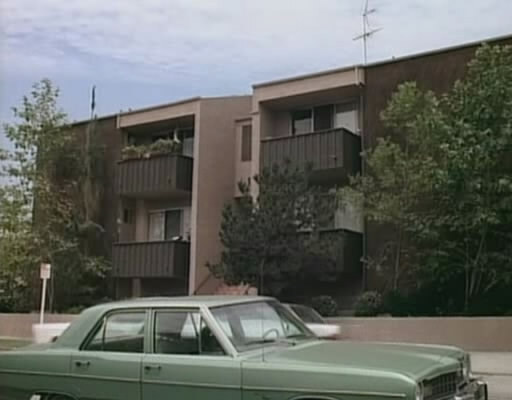 IMCDb.org: 1973 Dodge Dart in "Baywatch, 1989-2001"
1974-76 Dodge Dart. I'd even include the 1973 in that range. NOT '75 or '76 per grille. Can we get just a slight view of the rear? Commander 57 wrote NOT '75 or '76 per grille. Then we will have to stick with 1973 as the first of 2 possible years.